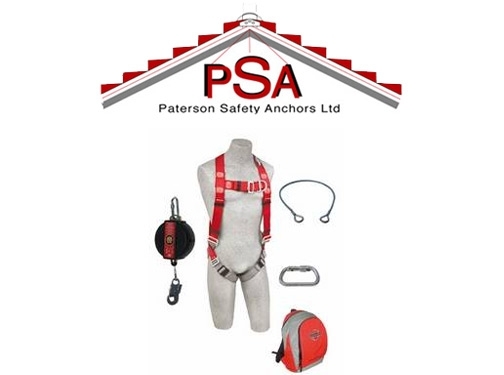 Paterson Safety Anchors Ltd provide all the safety equipment, training, installation and service you need. UK (Glasgow) based company - established in 1996, and with business premises - providing height safety equipment. Website includes e-commerce facilities, full company contact details.